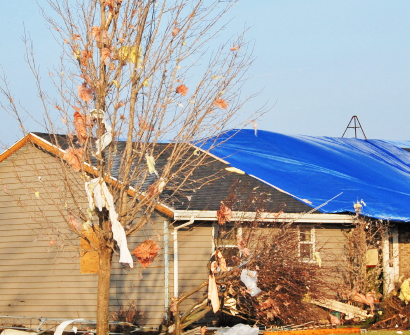 The wind damage caused by hurricanes and tornadoes can be devastating to homes and businesses. For more than two decades, Restore-One has been helping business and property owners to rebuild and recover after the storm. Our experienced team will guide you through every step of the process and make sure you know that you are in the best hands in the nation for disaster recovery. Damaging winds from any source are capable of shaking the foundation of your home or business. Any and all damages from sources such as hurricanes, straight-line winds from thunderstorms, or tornadoes can be devastating to the home and require an immediate response in order to prevent further damages from water or mold. Restore-One is ready and available to assist you in immediate repairs and the prevention of further damage.